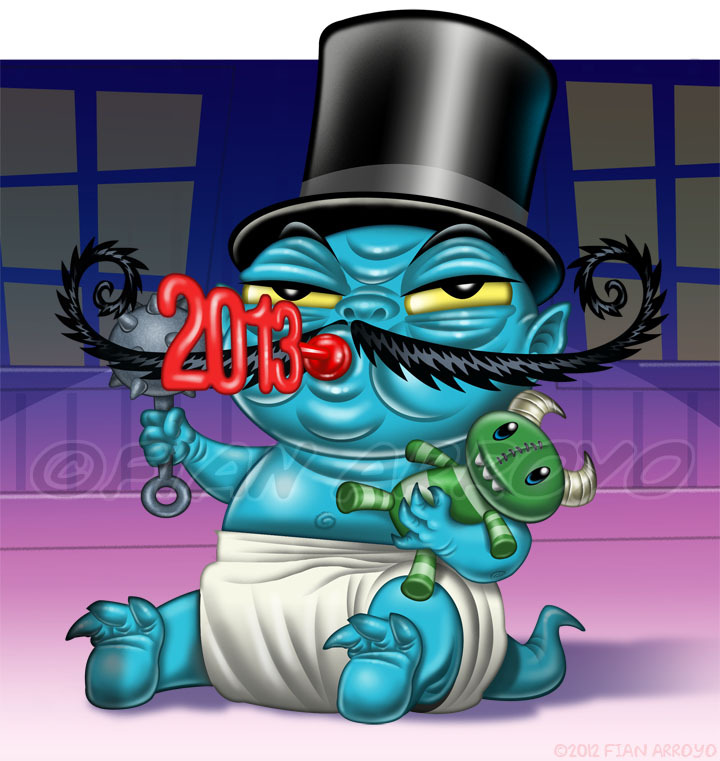 Happy New Year from Fian Arroyo Illustration!!!! We here at Fian Arroyo Illustration are looking forward to a very happy, healthy and prosperous 2013 and wish that to all of you out there! Got some exciting illustrations I've done that I will be posting so stay tuned.